I've steadily rotated the same three or four foundations for years. Like, since college. I'm a creature of habit, and after having a tumultuous time finding the formulas that worked on my skin (I know I'm not the anomaly here—foundation shopping is hard with a capital H), I stubbornly stuck to what worked for my face. You know that phrase, if it ain't broke, don't fix it? Yeah, that's basically been my approach to foundation for the past six years. Of course, that becomes rather problematic when your previous life (midwest college kid) quickly shifts to several brand-new life-altering statuses (San Francisco copywriter to L.A.
beauty editor) within a quick 12 months. New climates, new jobs, new product options… You'd think I would have overhauled my beauty regimen as soon as possible. But nope, my foundation MO stayed exactly the same. I'm a creature of habit, remember? That being said, over the past year or two, I've found a few of my long-trusted formulas just weren't standing up to my new California-based lifestyle. Dryness! Heat! Too many 10-hour days to count! I needed an update. But as anyone who has ever searched for a new foundation can attest, finding the right formula to substantially meet all your criteria is truly the ask of a lifetime. No, seriously—a lifetime. (My mom and the majority of my non–beauty editor friends are still on said quest.) So when managing editor Lindsey Metrus challenged me with the task of finding the best sweat-wicking, heatproof foundations for summer, you can imagine my mix of intrigue and intimidation. Alas, I was up to the challenge and immediately began reaching out to the beauty lovers and professionals I trust most for crème-de-la-crème recommendations. Weeks later, I've tried 15 different formulas (I know, who am I?) and have given nine my nit-picky Byrdie-editor seal of approval. From drugstore to all-natural to powder, keep scrolling for the nine best sweatproof foundations I've personally put to the test this summer. 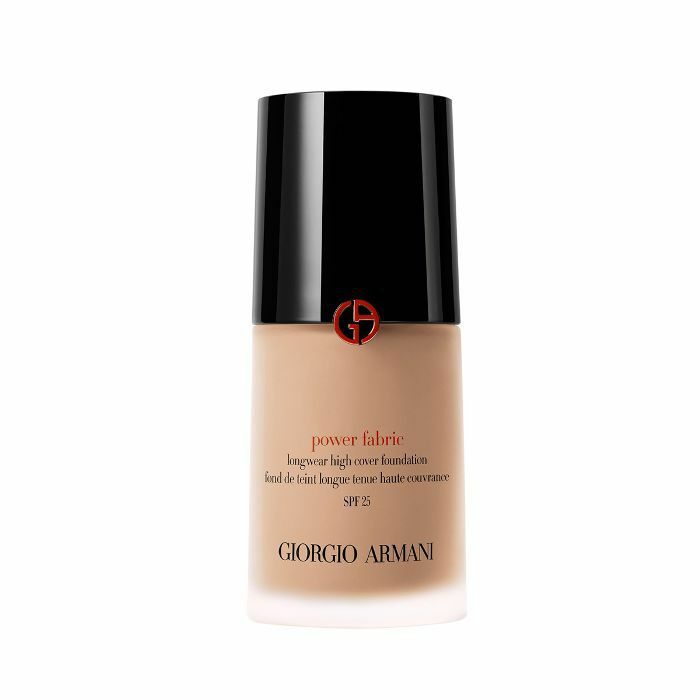 Any foundation by Giorgio Armani has, and will probably always have, a legacy as one of the best foundations you can slather on your face for a red carpet–approved glow. 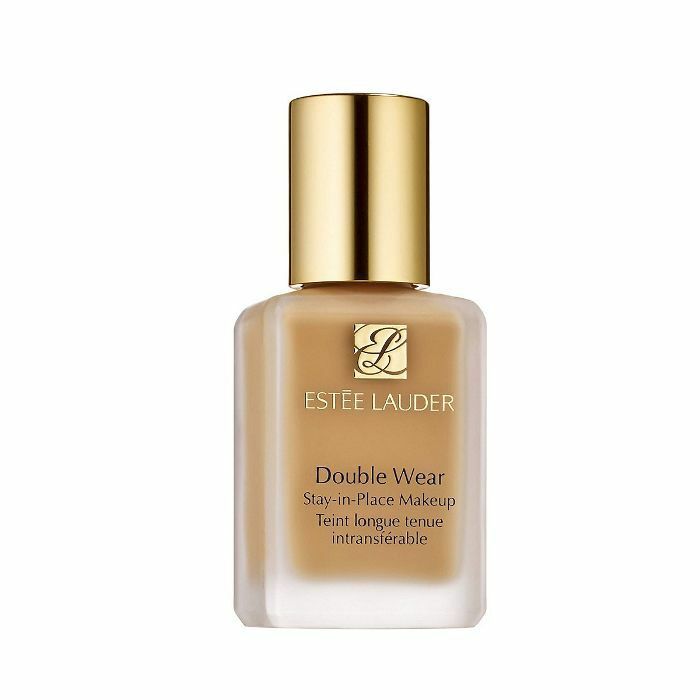 However, it's this foundation's sister formula Luminous Silk ($64) that tends to get all the love. If you're looking for play-hard endurance, however, this one will be your better bet. "Armani's Power Fabric has lasted through many nights out and summer days for me," Sarah (an all-knowing beauty unicorn) told me as I picked her brain for her top recommendations. And indeed, one event, one date, and two L.A. hikes later, I have to agree. If pressed, I prefer Luminous Silk, as it just feels a little less mask-like to me, but this one doesn't budge. Also, if you care, celebrity makeup artist Nikki DeRoest routinely uses it on A-list clientele like Rosie Huntington-Whiteley. 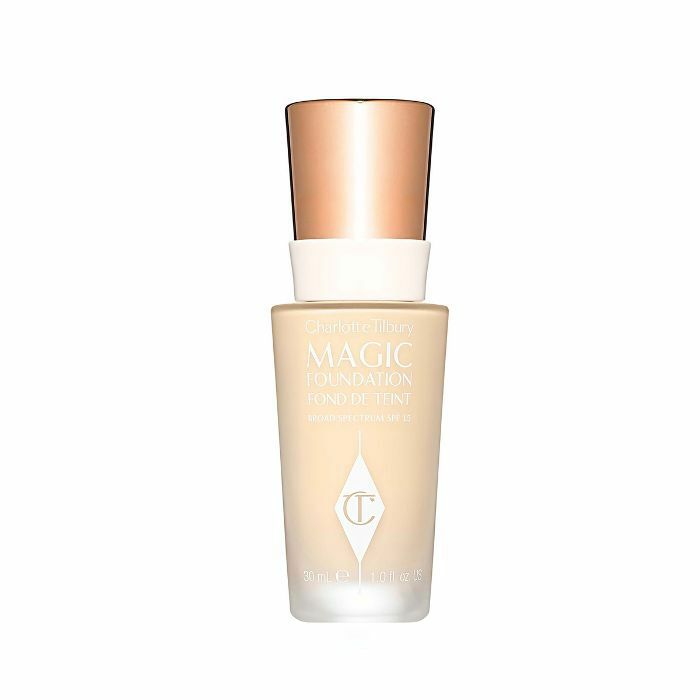 I was actually thrilled when Tobi credited this classic, long-wearing foundation as one of the best for oil-prone clientele who crave fuller coverage. Why? Well, this foundation is one of my OG four! And yes, I've loved it for years upon years for the sheer fact it not only imparts a flawless finish but has also taken me from work to workout to cocktails in one fell swoop. (Mind you, I've gotten compliments on my skin post–Spin class while wearing this sucker—it's just that good.) The only reason it doesn't get five stars is that it can feel a little heavy at times. If you don't like to feel your foundation on your face whatsoever, this one might not be the best. Violet Grey has made a cult-status name for itself within the beauty industry as carrying only the best and most trusted products when it comes to performance-driven results. (And in my own personal opinion, freakish photogenic-ness.) So when I emailed my contact, I couldn't wait to try their Violet Code–approved recommendations. Ultimately, this one was my favorite (the name doesn't lie!). And it lasted through a three-day work stint in Las Vegas where temperatures peaked over 100º each and every day, Plus, not to sound vain, but I've never received so many compliments on my skin in such a small amount of time. This is my new favorite foundation, point blank. 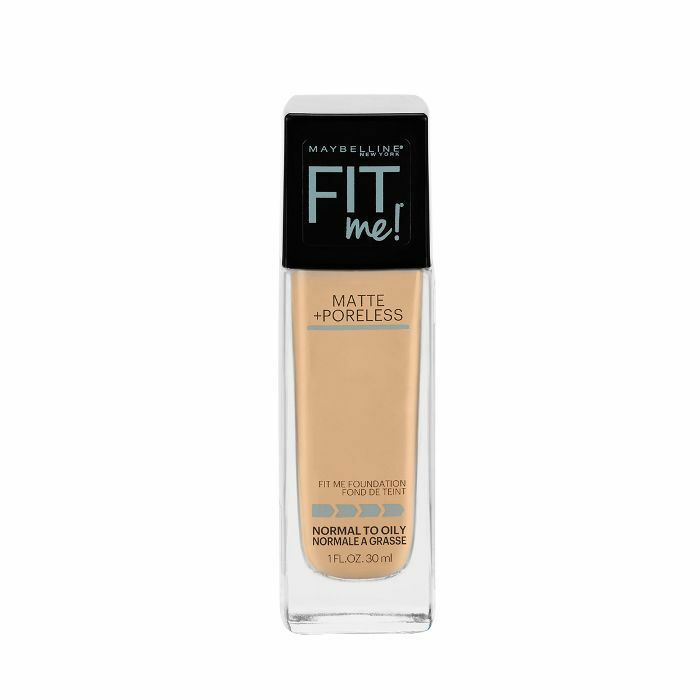 I struggle with most natural foundation formulas (i.e. I don't like them). However, thanks to Byrdie's resident wellness fairy, Victoria, I've finally discovered one that will not only do but actually overperforms when it comes to staying power—at least, that is, compared to most other natural options. Made with 99% all-natural ingredients, this one is really easy to build, feels weightless on top of the skin, and surprisingly stood its ground during an afternoon hot-yoga session. Impressive, right? You can buff it in with a brush, but I just use my fingertips. Another all-star recommendation from Henney, this drugstore favorite has actually earned a permanent spot on my vanity. I knew people raved about it but since I've only ever loved two drugstore foundations, I just couldn't jump on board. Well, consider me officially out to sea. 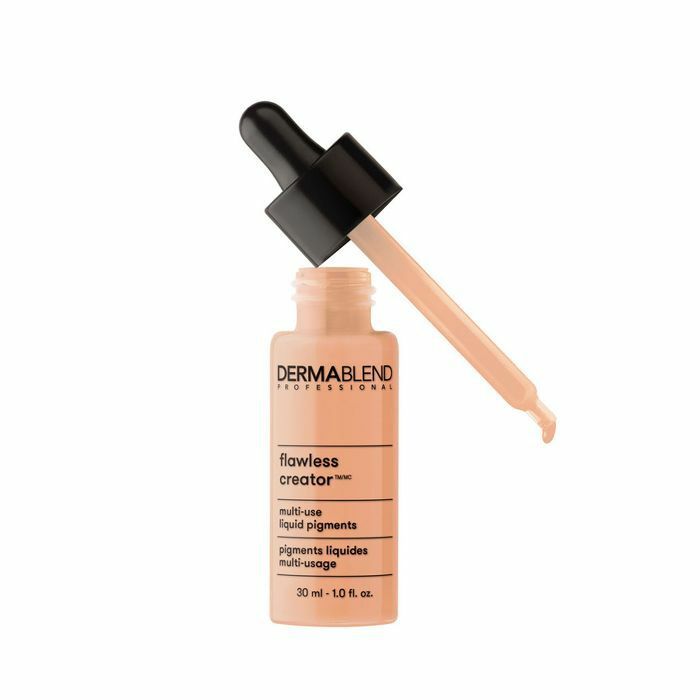 Not only is the coverage great, but it's also buildable, long-wearing, and looks like it should be about five times the price when it's sitting on (or rather, pristinely melted into) your face. I've worn it outside and during workouts, and it's stayed on without making me breakout—a one-two-punch success. 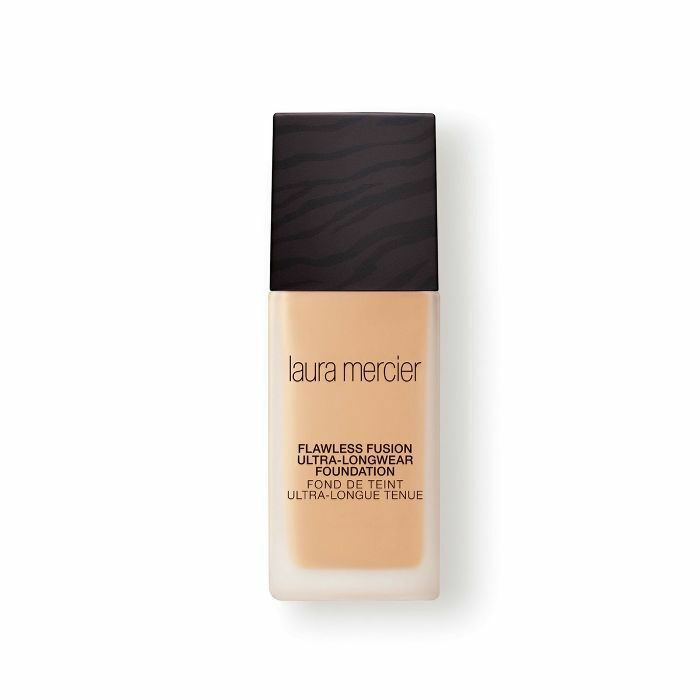 I used to live and die by Laura Mercier foundations (in high school, it was the cult-classic tinted moisturizer and then later a super-full-coverage, jarred formula that's since been discontinued—I don't even remember its name). So since I'd been off the Laura train for a while, I was interested to see how this one would go. Well, fast-forward and I'm obsessed. Since it's water-based, Alyna told me it would promise at least eight hours of wear—it delivers and then some. It's lasted through my often 10-hour-plus days (I'm disgusting, I know), classes Barry's Bootcamp, dates, too many shots of vodka, and has still somehow managed to look flawless. 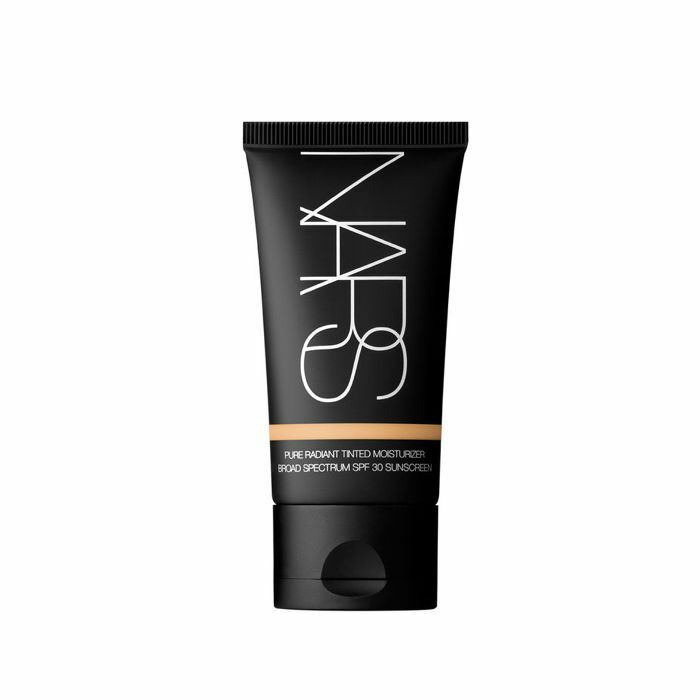 Plus, I just really love the somehow lightweight full coverage and the way it effortlessly blends and melts into my skin. Applied with a Beautyblender, it's magic. It's also great if you want a matte but not too matte finish. Can you tell how much I love it? Take one look at Jess and you will want to know all of her beauty secrets. (It's just true.) 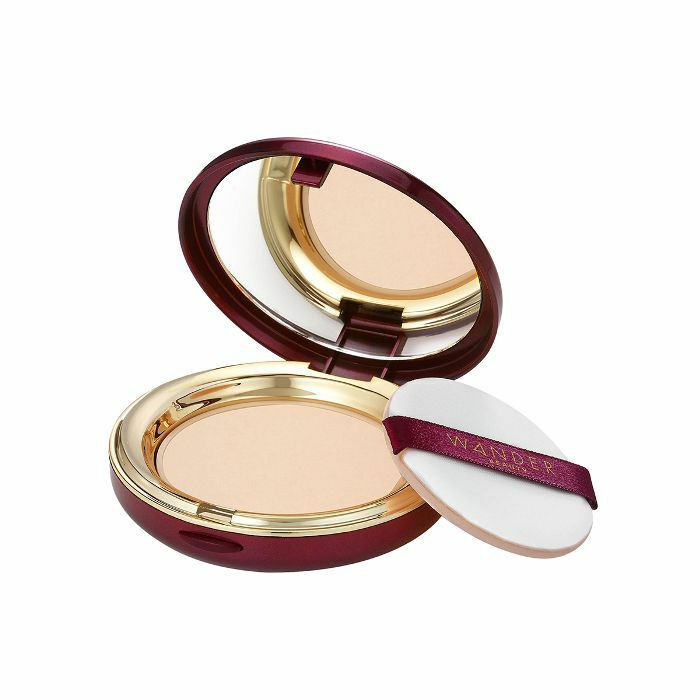 So even though I've never met a powder foundation I've liked, I didn't so much as blink when she suggested this one from Wander Beauty as her all-time pick for sweatproof wear. "This formula doesn't look cakey at all, but because it's a powder versus a liquid, it tends to sop up sweat instead of letting it run everywhere," she explained to me. "You AND your foundation will still look perfect." Skeptical though I initially was, I'm now 100% a believer. I've always loved Wander Beauty and for a time was actually super devoted to its Flash Focus Hydrating Stick ($40). (Eventually, however, I came to the conclusion that it just left me too oily by EOD.) 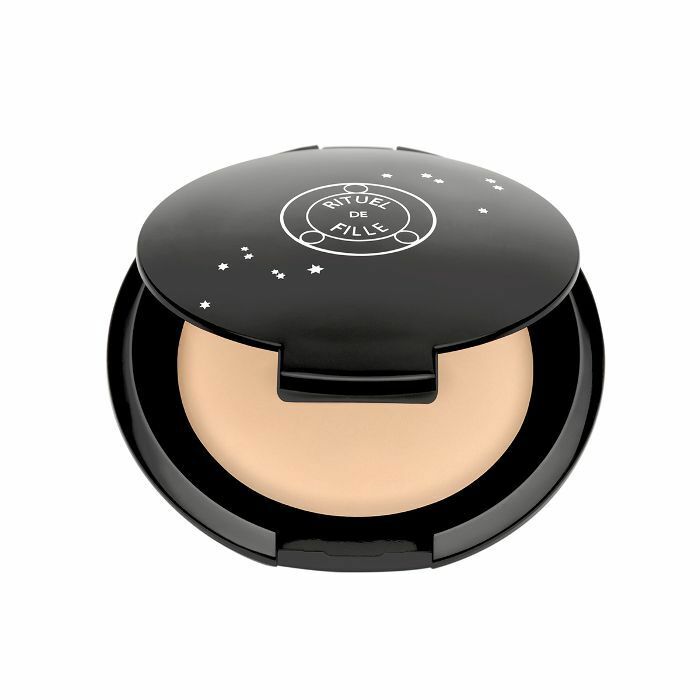 This formula, however, is different and just as Jess says—the powder magically seems to absorb any type of perspiration that arrises on your complexion. I'll still favor my liquid formulas, but this is a great alternative if you love powder or are just looking for sweat-nixing switch-up this summer. "Dermablend is what Beyoncé uses when she performs," Alyna told me. (Honestly, do you even need to hear more? I didn't.) "Celebrity makeup artist Sir John did a class and said that's what he always uses on her." I actually didn't need any further convincing, but when I asked the skincare-smart team at Dermstore for their recommendations, Dermablend also came up. Thus, I immediately opted to try these multi-use droplets, which, I have to say, are incredibly customizable and ingenious. You can wear the formula on its own or mixed in with your favorite moisturizers or SPF; the tone doesn't change or oxidize as the day wears on, and the weightless, oil- and water-free formulation lasts a full 16 hours. I've been mixing it with my SPF on the weekends for the perfect dose of sweat-wicking color, and it's lasted through L.A.'s recent heat waves.